Why I Work with Athletes? Helping athletes and individuals succeed is my primary motivation when working with athletes and in Athletic Therapy. Having the passion to help an individual return from injury, or improve their over all performance drives me in the field. My primary focus is to reduce risk of injury and assisted in a quick return to play from injury. Shannon holds an undergraduate degree at the University of Ottawa where she also played Varsity Women’s Rugby. She has been working in Athletic Therapy since 2012 at the University of Ottawa, working with the Women’s Varsity Soccer, Football, and Basketball teams. 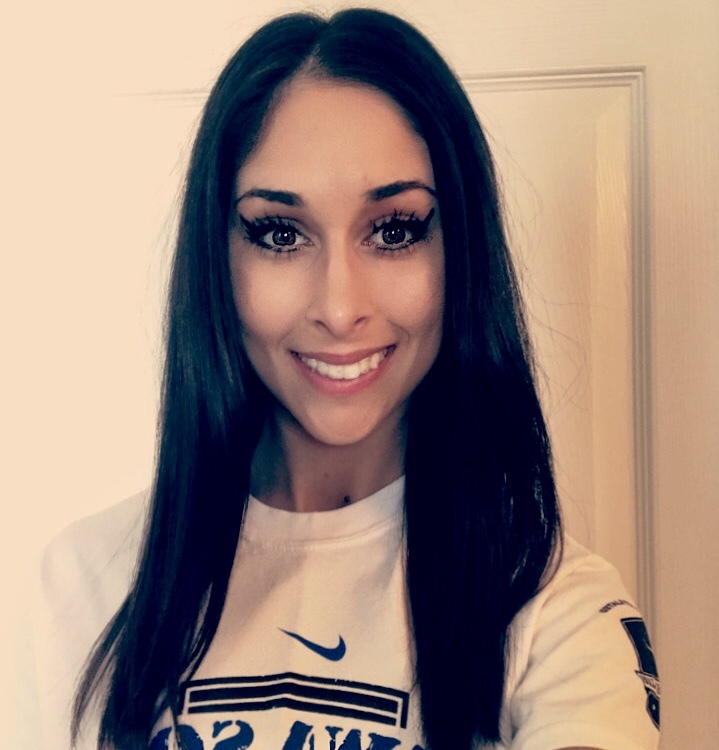 After she graduated with her Honours in Health Sciences, she went to Sheridan College to complete her Post-graduate studies in Athletic Therapy. While at Sheridan she worked with their Varsity Teams, McMaster University & Ryerson University. As well as working with the Hamilton TigerCats & Ottawa Redblacks, CFL. Additional work in Athletic Therapy include: Rugby Canada, Bull Riding, Special Olympics Canada. Why I work with athletes ? It provides me with opportunities to work with athletes of various ages and sports, both on/off the field, to achieve his or her treatment goals following injury. Being a part of an athlete's recovery process to return to sport is both motivating and rewarding as a therapist. Jasmine has been a Registered Massage Therapist since 2016, after completing the Massage Therapy (Intensive) program at Algonquin College. She also completed an Honours Bachelor of Science in Human Kinetics with a Minor in Music from the University of Ottawa and became a Certified Exercise Physiologist with the Canadian Society of Exercise Physiology in 2012. 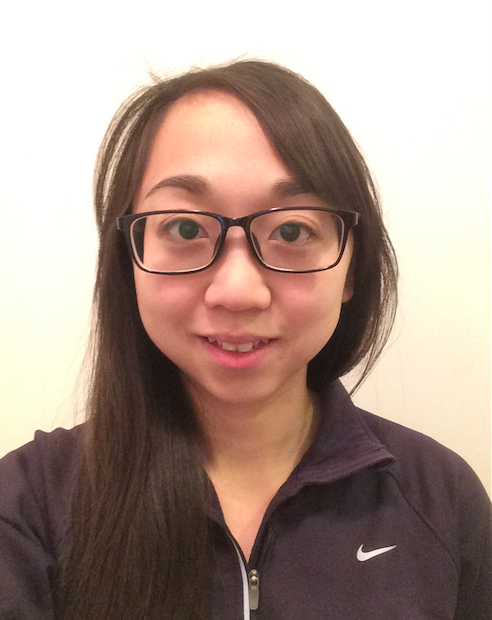 She has been working in Athletic Therapy since 2011 and has worked with varsity athletes (soccer, basketball, and volleyball) at the University of Ottawa, Algonquin College, and La Cité Collégiale. Jasmine has also had the opportunity to work with Ottawa Invaders Football, North Gloucester Giants Football, and Ottawa Sooners Football. Other sports include: rugby, cross-country running, ultimate, cheerleading, baseball, and MMA fighting. Having the ability to be part of a team and share my passion for the sport off the field, as well as helping athletes recover and return to play after injury.